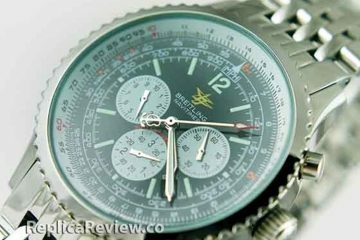 The Breitling Windrider Crosswind is a very attractive and masculine timepiece that represents the top of the Windrider series. It is a very stylish and modern chronograph which differentiates its self with a sophisticated design and an impressive functionality. 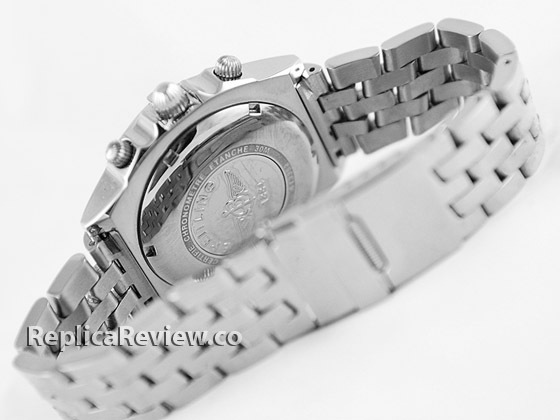 Everything about this watch suggests refinement, performance and high quality. Breitling’s prestige and craftsmanship are the main qualities that define the exquisite aesthetics of the Crosswind, a timepiece that offers functionality, durability and distinction. 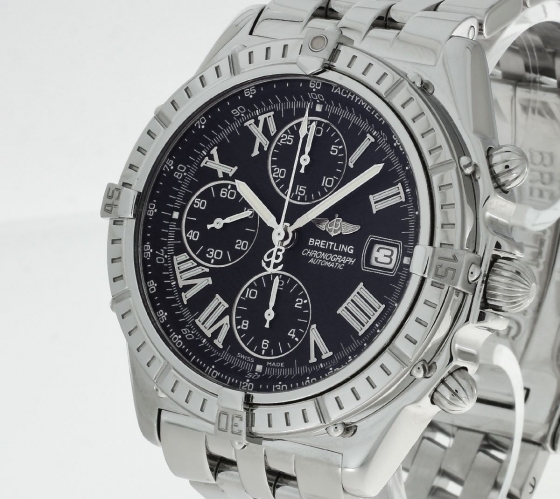 One thing is for sure, this timepiece isn’t your ordinary sports watch. It is a very complex model both in terms of looks and functionality. The intricate dial is one of the main reasons why the Windrider Crosswind is quite difficult to replicate. There are only a couple of fake manufacturers out there capable of perfectly cloning this model. For those who are interested in finding out how to differentiate a fake from the real deal, the below comparison will surely come handy. The adventurous identity of the watch is suggested by the bold and sturdy large stainless steel case that gravitates around a uniquely designed black dial. 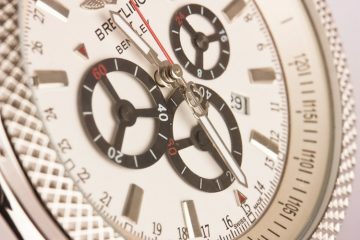 As most Breitling watches, the face of this model includes many sophisticated details that are incredibly useful for is owner. The silver roman numerals, the white date window located at 3 o’clock, the 3 sub-dials and the inner tachymetric scale blend in a beautiful horological symmetry. Getting this dial layout right is not that easy, as these images show. A quick look will tell you that the hour makers are in the wrong size, that the date window has an incorrect shape and size, that the small dials feature totally different indexes and that the writing is way off. 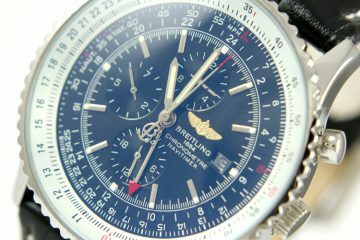 For instance, under the silvery B-winged logo it should say “Breitling Chronograph Automatic”, but on the fake watch we see “Breitling Chronometre Automatic”. Another huge difference is the texture of the dial. The authentic watch has a plain black dial whereas the replica has a central circular area that has a raised lined pattern. The bezel is also full of design flaws. The most noticeable ones are the gradations. 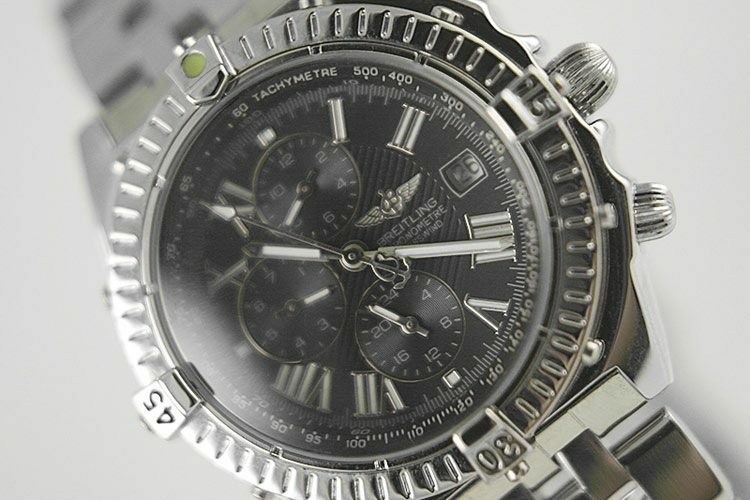 The original Crosswind bezel has a large embossed baton marker instead of the indexes for 5, 10, 20, 25, 35, 40, 50 and 55 minutes. The replica does not have this type of markers, but regular gradations. Also, the raised 15, 30 and 45 minutes indexes have the wrong font, size and width. And the mistakes continue with the domed winding crown and buttons. The easy grip lined embossed pattern on their surface is incorrectly cloned. The lines are closer spaced apart than on the original timepiece. 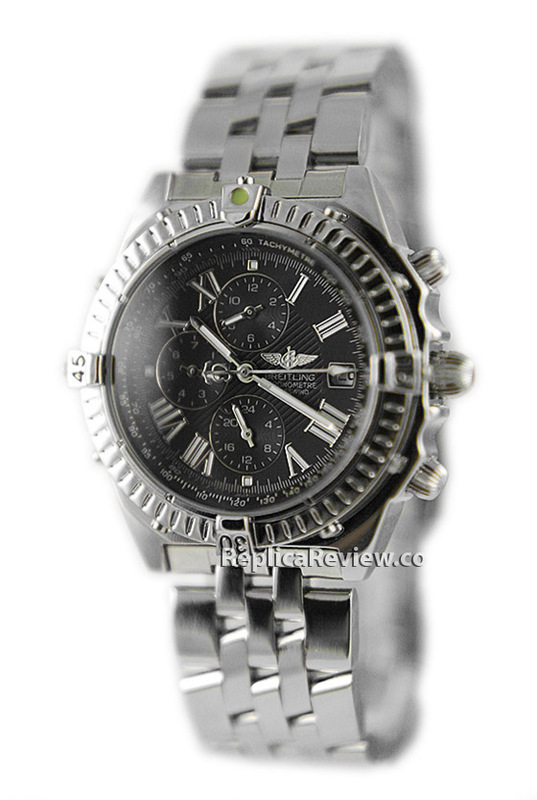 Even though this fake Breitling watch is manufactured from stainless steel, it is visible from the pictures that the quality of the steel and finish is quite poor. The bracelet is the perfect example for this. The original one has a polished surface while the replica has a brushed one. Also the layout of the links is very different. 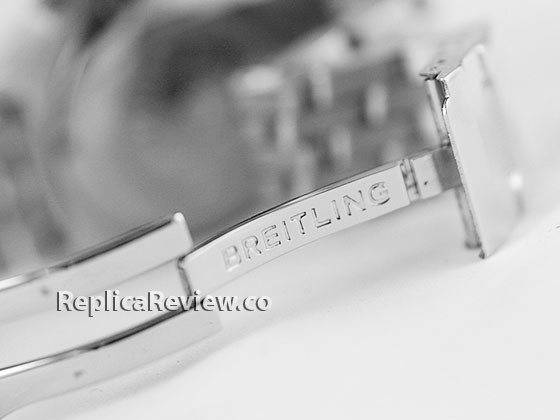 The Crosswind introduces a new type of Breitling bracelet that alternates lines of 3 links with lines of 4 links. 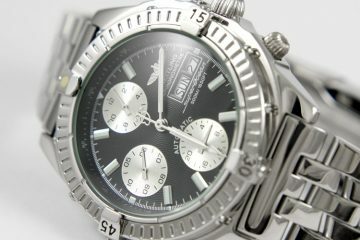 The clone has the classic Navitimer bracelet. 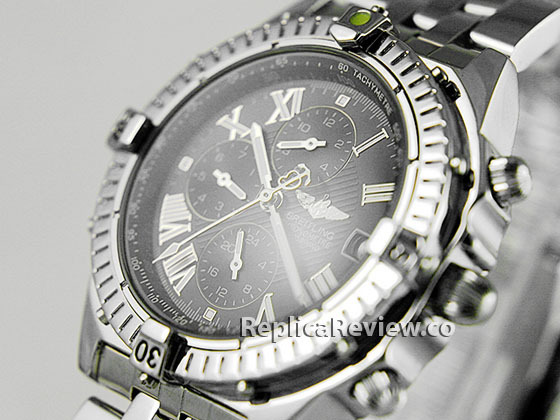 One of the newest Breitling sensations is, without a doubt, the Crosswind. 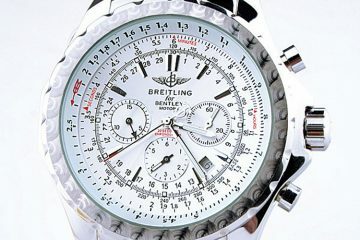 This very masculine and complex timepiece was created for stylish men who prefer modern watches with a sporty spirit. It is just that type of model that knows how to balance sleek sophistication with a cool casual vibe.